Alzheimer’s Research UK has compiled this list of solicitors who have experience of clients affected by dementia. If you are making decisions about Wills, Powers of Attorney, planning for care or other legal issues that may arise if you or your family are affected by dementia, a qualified legal advisor can help. Alzheimer’s Research UK has compiled the list below of solicitors who have experience of clients affected by dementia. Many are members of Solicitors for the Elderly or Solicitors for Older People (Scotland-only). They may have dementia-friendly offices, offer home visits, or otherwise be understanding of the particular needs of clients who are affected by dementia. 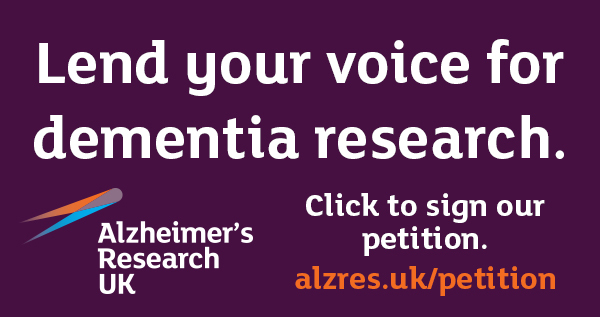 Please note that inclusion on this list is not a recommendation by Alzheimer’s Research UK. The solicitors and legal professionals on this list have advised us that they have the expertise to assist with the legal requirements of people who are affected by dementia, but we are unable to recommend any solicitor or legal professional in particular. This list is also not connected to the National Free Wills Network. Find out more about Alzheimer’s Research UK’s free Wills offer. If you are a solicitor and would like to be added to the list for your region, please fill in the entry form here.